Old Established Ryokan that is located in Isawa Onsen. It has been loved by many cultural people and artists. 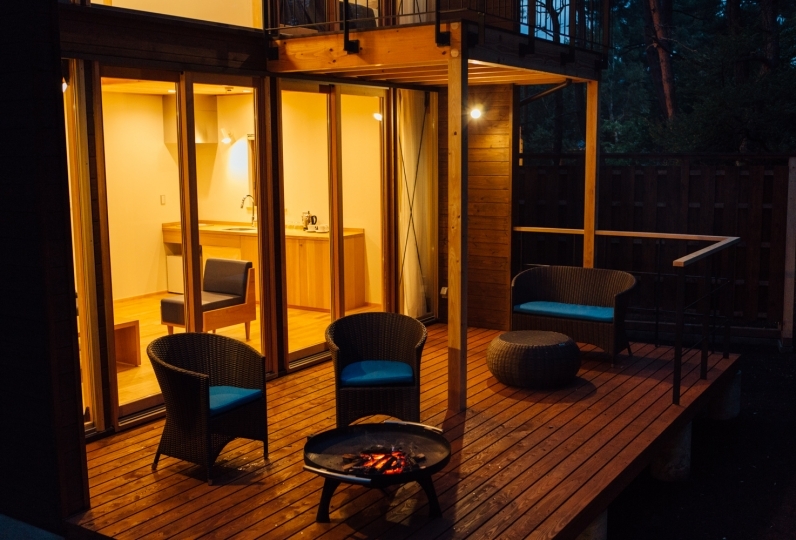 The authentic Japanese space that changes every season will promise you a quiet comfortable impression upon your stay. The first thing that comes into your sight is the Japanese garden. The large rocks that are brought from all over the world, Koi and the waterfall produce some traditional beauty. 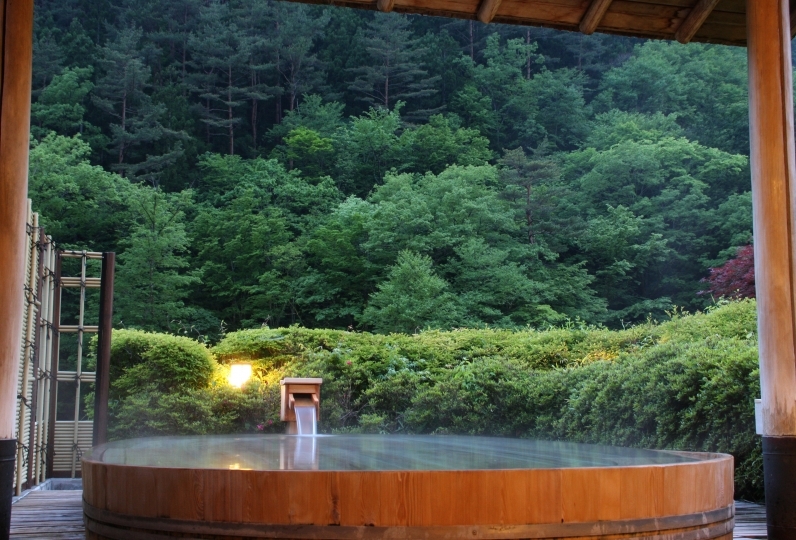 Isawa Onsen was made after a sudden spring of an Onsen from the middle of a vineyard. Through the steams from the hot springs, you will be able to see waterfall and rocks with an elegant feeling. We will provide you a special moment with the nature in the spacious bath while you leave your body all to the comfortableness. The authentic Japanese guestrooms that have been carefully thought out, will promise you a comfortable, relaxing stay which will make you forget about the noise from daily life. Japanese Style Full Course will be served for dinner. 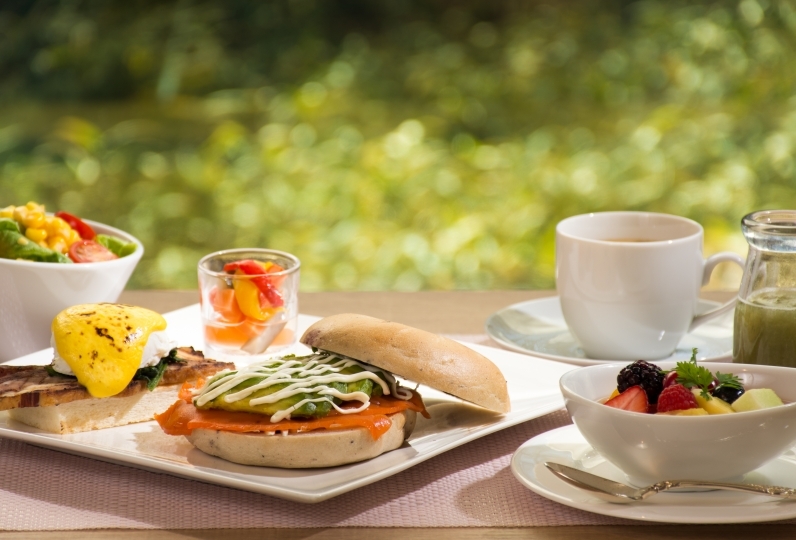 We will serve a menu prepared on carefully picked out plates. Please enjoy the beautiful, delicious food. Please experience a stay you've never had in the Japanese style room with luxurious comfort and peace. Isawa Onsen Town. 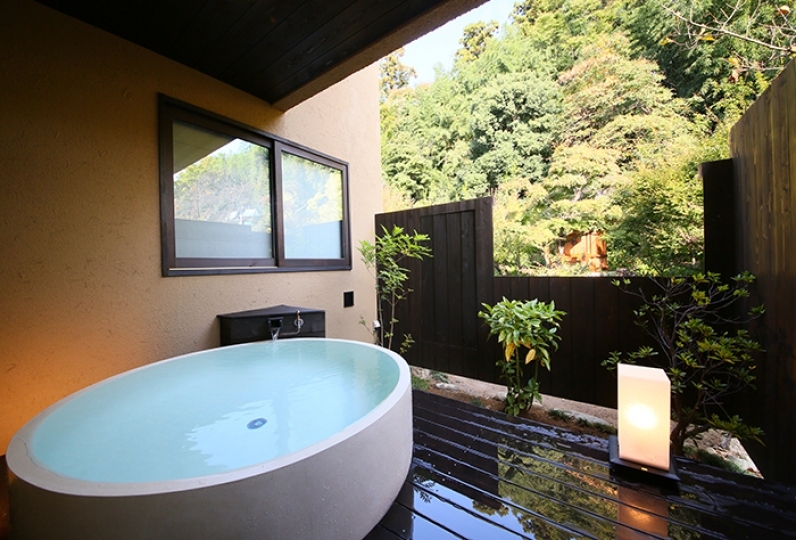 Although it may be high-class hot-spring amateurs, it is not quite a good quality for a bullish price from a hot spring. I felt it was expensive even with coupons. Only the site is wide. 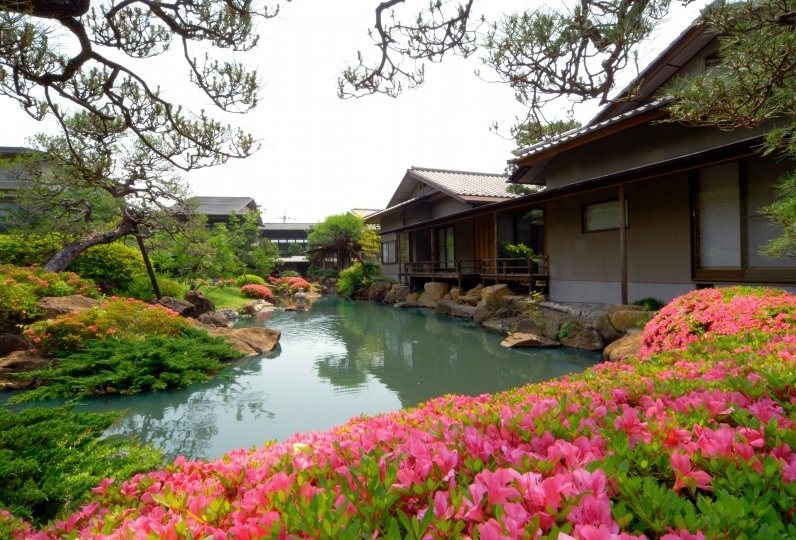 A beautiful garden with large rocks and a pond where carp swim swimming was a nice room in front of me. In addition, the meal was delicious and the bath was also the best. Thank you very much. As I strongly pointed out what I'm worried about, there are a lot of meals to older people like us, as the inside of the room will be visible from people walking in the garden (it is not limited to this inn It was two things. The room was quiet and healed by the sound of the falls heard from the outside. I was able to spend very relaxed. At the breakfast venue I was able to get to the nearer side slowly with a good sense of distance. There is an outdoor spa and an indoor spa in both men and women baths. Guests may feel free to bathe whenever they like to during their stay. Please enjoy bathing in the large outdoor spa surrounded by a large rock. 【Effects】Neuralgia, Muscle Pains, Arthralgia, Stiff Shoulders etc. 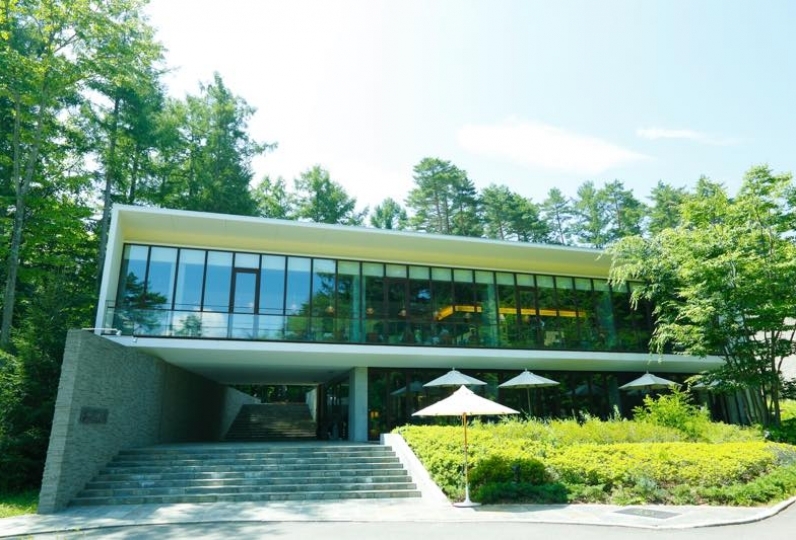 ・We have a shuttle bus service to Isawa Onsen Station or the closes bus stop from 14:00 to 20:30. Please make a reservation prior to your arrival or please call us when you arrive at the station. Please come out to the "North Exit". ・After check out, we may send you to the station or the bus stop. Please feel free to ask upon payment.